CPS Releases Building Inspection Results. Did Your School Pass or Fail? Chicago Public Schools says it’s continuing to identify and address filthy school buildings after more than 100 schools failed a recent round of blitz inspections. The district announced Tuesday that 102 out of 408 schools – or one out of every four – failed inspections that took place between December and June. The district has put a renewed emphasis on school cleanliness after 91 out of 125 school failed a similar inspection earlier this year. These inspections examine how schools handle everything from general cleaning measures and pest control to food and garbage storage and building safety. Graphic: Sort through the table below to see if your school passed or failed its blitz inspection. “Every CPS student deserves to attend a school that is clean and well maintained, and the district conducted blitz inspections at all schools to help identify and address all facilities that were not up to our standards,” district spokeswoman Emily Bolton said in a statement Tuesday afternoon. The district is continuing to implement is Integrated Facility Management (IFM) system – a streamlined approach that has shown improved inspection results and principal satisfaction. Two hundred CPS schools not currently using this model will transition into it over the summer. 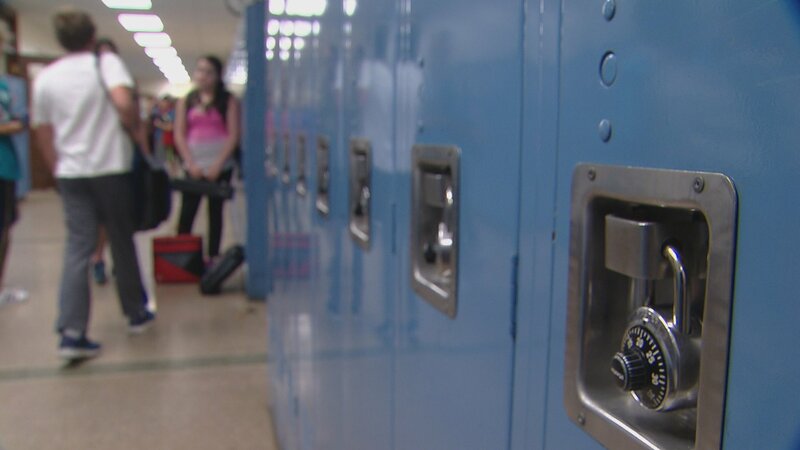 The Board of Education has requested regular updates on these inspections and CPS has pledged to bring on 200 custodians to deep clean schools over the summer. At least half of those are expected to stay on into the school year to help steady staffing levels. The district also says any school that failed inspection will receive a corrective action plan that will mandate any necessary actions and timelines for improvement.